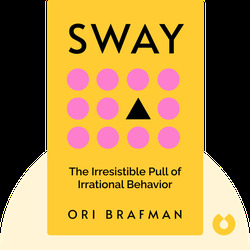 Sway sheds some light on the mysterious forces that cause humans – usually rational and logical – to behave strangely or act without thinking. 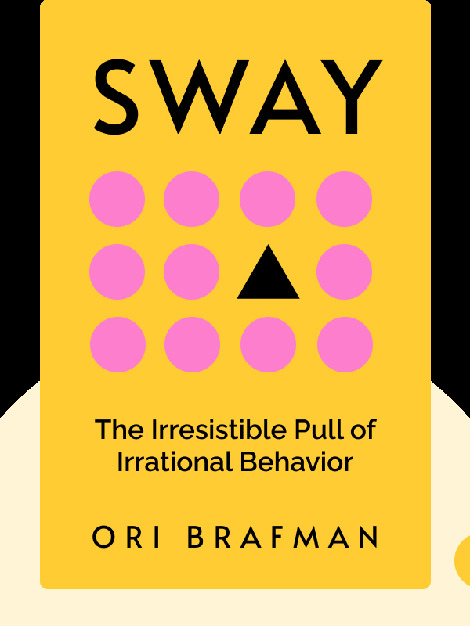 In short, the book explains why we often act irrationally. Ori Brafman is a renowned organizational expert and regular consultant with Fortune 500 corporations. Rom Brafman is an award-winning teacher. Originally from Israel, the two brothers are now based in California.